According to @evleaks, who has been spot on with a ton of recent information, states that the LG G Flex is confirmed for AT&T, Sprint, and T-Mobile. There are no known release timeframes as of right now, but you can rest assured that as soon as anyone knows, we will post the information here. 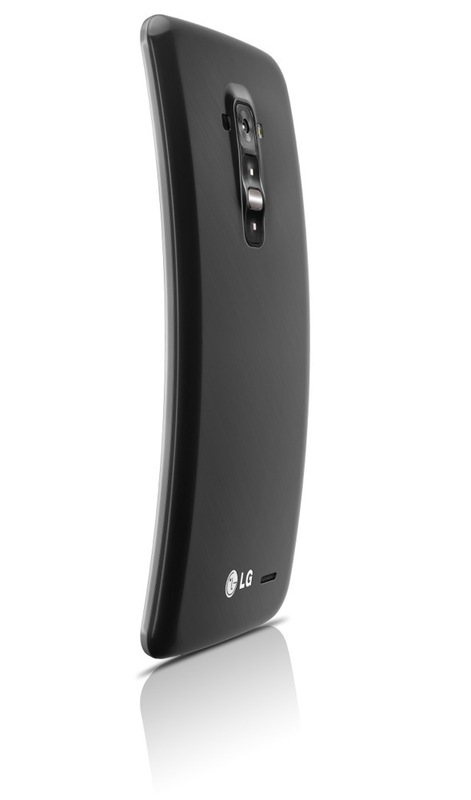 The G Flex is an extremely unique smartphone, featuring a 6″ HD (720p) POLED display, 2.26GHz Snapdragon 800 processor, 2GB RAM, 3,500mAh battery, 13MP rear camera, LTE, and Android 4.2.2 all wrapped in a curved frame that is only 8.7mm thick. Once we start seeing release dates, and press renders showing off carrier logos on the device, best believe we will post them up. Unlike some out there, we actually dig this device quite a bit. Any Verizon owners hoping to see this land on Big Red? Motorola CEO: Android 4.4 Headed to Moto X "In a Matter of Weeks"